LONDON – Theresa May was grilled on her performance as prime minister and her controversial Brexit deal on Thursday morning as she appeared before senior MPs on the House of Commons Liaison Committee. Business Insider followed proceedings live as the prime minister took questions from a super-committee of 35 MPs who each chair their own separate Commons committees. The MPs represent parties across the House of Commons and include both staunch Brexiteers and passionate Remainers. Home Office Committee Chair Yvette Cooper, who has been a thorn in the side of the government’s Brexit plans, is on the committee. As are leading pro-EU MPs Brexit Committee Chair Hilary Benn, Treasury Committee Chair Nicky Morgan, and Sarah Wollaston, the pro-second referendum MP who chairs the liaison committee. Arch Brexiteers PAC Committee Chair Bernard Jenkin and European Security Committee Chair Bill Cash also put questions to May. The prime minister faced barbed questions from all sides of the Brexit debate. Scroll down to find the latest developments. All times are in GMT. 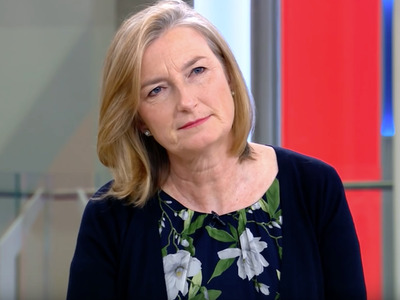 Theresa May tells Liaison Committee Chair Sarah Wollaston that a new referendum, which she opposes, would require an extension to the Article 50 negotiating process. “Any second referendum, should that be the case, would not be able to held before March 2019… We’d need to extend Article 50,” the prime minister said. In more serious matters, the prime minister has just refused to confirm that the white paper on post-Brexit immigration will be published before MPs vote on the Brexit deal on December 11. Conservative MP Tom Tugendhat gets the first laugh of the liaison committee hearing. 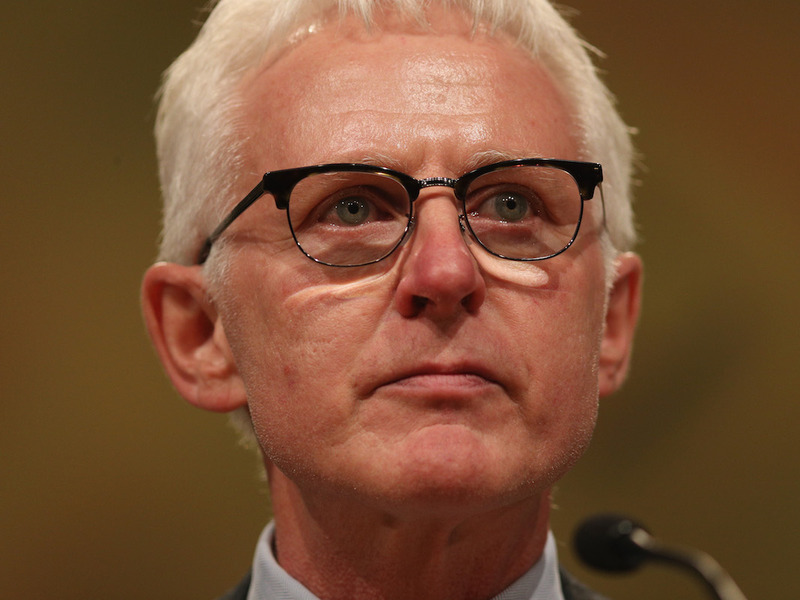 He asks May whether the EU will be the UK’s “friends with benefits” after Brexit. Sadly, the prime minister didn’t hear Tugendhat’s quip. Here’s a clip. "Friends with benefits, Prime Minister?" – Theresa May struggles to find the right analogy to describe the future relationship between the EU and the UK. Home Affairs Select Committee Yvette Cooper, renowned for her forensic questioning, tells the prime minister that she “isn’t being straight with people” about the reality of Brexit. “Here’s your problem. You’re saying to some people that we are going to get frictionless trade and something close to Norway, and you’re saying to others that you’re going to get something close to a Canada-style trade deal. And in your head you’re resting on max fac which has already been rejected. You’re not being straight with people,” the Labour MP said. Cooper suggests that May would never actually accept a no deal Brexit, despite her claims that it would be better than a bad deal. 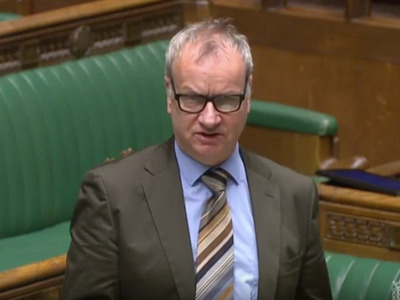 The SNP’s Pete Wishart accuses Theresa May of sacrificing the rights of young British people in order to fulfil her vision of a much more restrictive immigration policy. 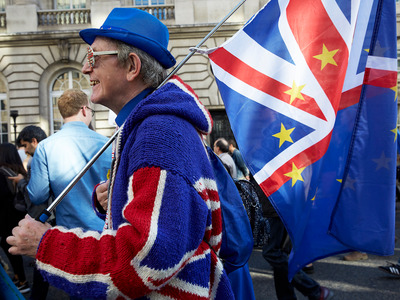 “Isn’t it the case, that the rights you & I had to live, work and love across a continent of 28 nations is going to be deprived to our young people because of your obsession with with immigration?” Wishart asked May. 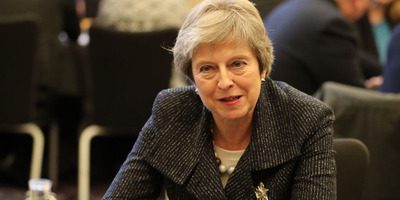 The prime minister said “no” and explained that under her plans, young British people will continue to have access to the EU through schemes like the Erasmus Programme for students. Rachel Reeves, Chair of the Business, Energy and Industrial Strategy Committee, has a frosty exchange with the prime minister on the economic impact of her Brexit deal. Reeves asks May to confirm that government analysis published on Wednesday says the UK will be poorer under every possible form of Brexit. 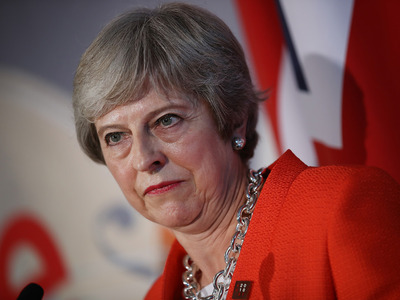 On the UK’s future relationship with the EU, May says that EU member states are yet to be convinced that the UK can continue to have frictionless trade with the EU after Brexit. Brexit Committee Chair Hilary Benn is the first MP to quiz May on her Brexit deal. The prime minister refuses to say whether such planning is taking place. She repeats “I am focused on the meaningful vote” on her deal, much to Benn’s visible frustration. “I think we get that prime minister,” he replies. Conservative MP and Liaison Committee Chair Sarah Wollaston has got us underway in Westminster. Theresa May will take questions from 35 MPs.